Suzanne M. Zaldivar | Inspired, Inc.
Suzanne is a seasoned organization and leadership development consultant as well as executive coach dedicated to helping leaders and organizations manage change and create effective and sustainable futures. Drawing on over 30 years of experience, she is a trusted resource for clients seeking to understand and better manage individual, organizational and cultural complexities. Working with those who want to own the power and impact of their leadership, she has worked with hundreds of executives & managers and consulted to dozens of organizations in Asia, Africa, Europe, the Middle East and the Americas. Clients are Fortune 50 multinationals, NGOs, supranationals, as well as small companies and governments. Suzanne has taught at two universities and holds a masters degree in organization development. Clients, including CEOs and other C-level executives, elected leaders and mid-level managers, consistently appreciate her ability to create a space where they can be safely challenged in order to productively explore issues and find practical solutions for themselves and their organizations. Known for her warmth and humor, Suzanne helps clients feel at ease and comfortable tackling even the toughest issues. Her efforts, combined with client commitment, have resulted in: increased capacity to proactively manage change in a sustainable way; measurably improved leadership capability; and systems more aligned and energized around vision and strategy. 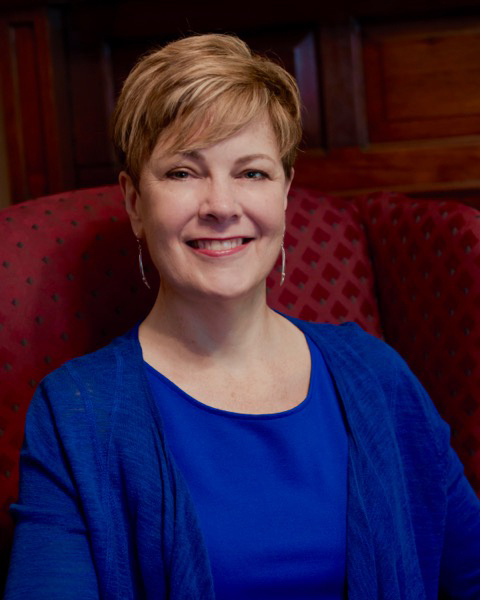 In addition to her consulting work, Suzanne has been an adjunct professor at American University’s master’s program in Organization Development since 1997 and served as adjunct faculty in the Department of Business at Trinity University. She has also coached Maryland state leaders, both elected and appointed, in the Rawlings Fellows Program within the James MacGregor Burns Academy of Leadership at the University of Maryland. Suzanne has coached and taught within a highly acclaimed Power Of Self leadership development program designed exclusively for women. Suzanne is certified in Multi-Track Diplomacy (international conflict facilitation) and has facilitated community and organizational dialogue around the world. She has worked in Kabul and other cities with the central and provincial governments in Afghanistan on several organization development projects funded by the US Agency for International Development & the United Nations Development Programme. She has engaged in highly successful mission-strengthening projects with the USAID offices in Bogotá, Colombia and Pristina, Kosovo and she designed and delivered a change management program to the World Health Organization in Burkina Faso, West Africa. Earlier in her career, she was part of the team that pioneered comprehensive leadership development at the World Bank. Her speaking credits include the annual FLOW Leadership Conference, the International Organization Development Association, the Intercultural Management Institute, the Women Presidents’ Organization, the World Future Society, and the Organization Development Network. Suzanne has guest lectured at New York University, and her award-winning writing has been published in several respected journals. She is the President of the International OD Association and played a key role in the design of the highly successful 2nd OD World Summit in 2015 in Portland, Oregon. Suzanne received her BA in International Affairs from George Washington University and her MS in Organization Development from American University – both in Washington, DC. In addition, she received her certification in Professional Coaching from the Hudson Institute. Suzanne loves hiking, dancing, books of all kinds, and believes that when life offers a fork in the road, you should take the path that will give you a really good story.